They say education has come a long way, but I’m not so sure. A lot of people still believe in this garbage. 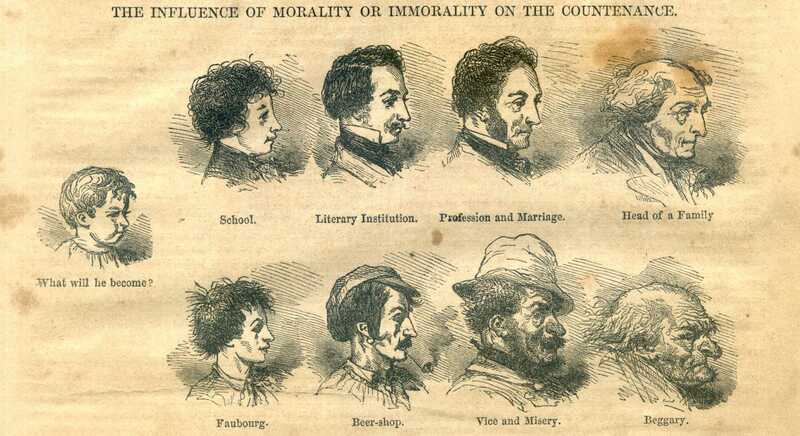 Picture from The Popular Educator in the 1860’s.